Home / Articles tagged with "Advocate Sherman"
Articles for Tag: "Advocate Sherman"
Our experts give you the 411 on the shot and why it’s so important. According to recent research, colon cancer may be more aggressive among patients under age 40. Can pregnancy increase heart attack risk? While rare, heart attacks can happen during pregnancy and may be more severe and lead to other complications. Researchers say younger women with diabetes may be at a much greater risk of developing heart disease than males. 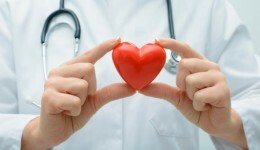 Learn the three main signs of both heart and kidney disease, two conditions that typically go hand-in-hand. 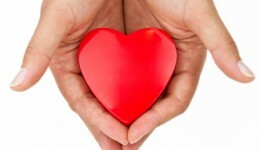 Learn about the different types of heart disease and their impact on women.